She graduated from the pedagogical highschool in Braila, and then studied Psychology and Educational Sciences at the University of Bucharest, followed by a master’s degree in Educational Management and Assessment at the same faculty. The Montessori training course for 3-6 level at the Montessori Institute of San Diego, California (2004 – 2005) was for Mariana a real joy, the wonderful discovery of the child and of her own self and a beautiful new beginning. After two years of working with children in two US Montessori schools, she came back to Romania and became, in 2008, the Educational Director of the Montessori Kindergarten of Bucharest and founding member and Educational Director of the Montessori School of Bucharest in 2011. Mariana is a founding member of the Association for the Development of Montessori Education in Romania, affiliated to Association Montessori Internationale (AMI). 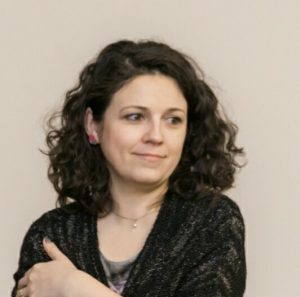 Since 2013, Mariana has been the director of the Montessori Institute of Bucharest, an AMI authorized institute for training Montessori educators. With the first AMI Montessori course for 3-6 at the Montessori Institute of Bucharest, Mariana also began her Montessori AMI training of trainers. Diana graduated from the Academy of Economic Studies. Since she was studying, she was passionate about the NGO sector and was involved in numerous projects in different fields: environment, non-formal education, social entrepreneurship, social-professional integration. Being very interested in the Montessori method, the meeting with Montessori Institute of Bucharest represented an opportunity for development and an opportunity to work for a cause she believes in and to whose development she want to contribute to. Mădălina graduated from the Foreign Languages Faculty of the Bucharst University where she studied English and German as majors. After graduation, Mădălina started working as a translator. The occasion to work as an interpreter occurred pretty soon. Today, 15 years after her first translation, Mădălina is mostly working as an interpreter. What fascinates her is the opportunity to come into contact with people from the most varied fields of activity. In 2013 she began her collaboration with the Montessori Institute of Bucharest as interpreter of the training course for the 3-6 level. 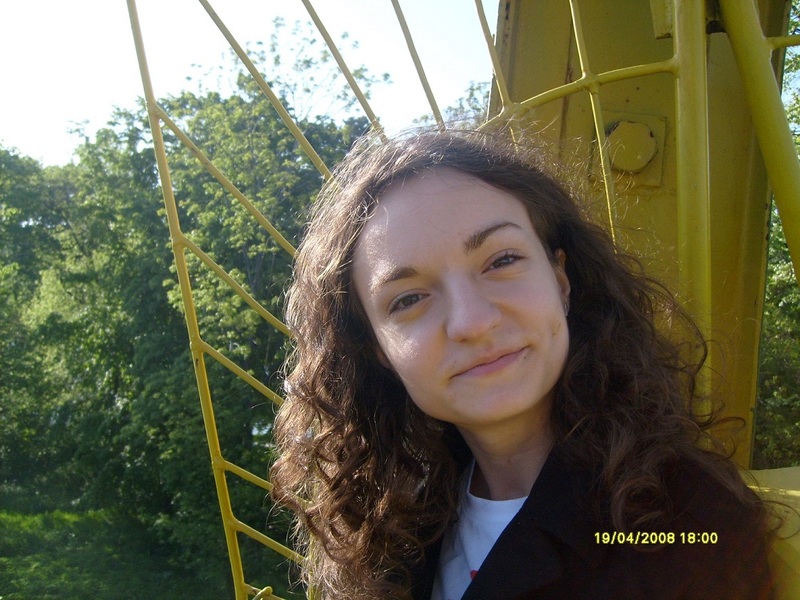 Mădălina is also a translator for the conferences and seminars organized by the Institute. Her encounter with the Montessori pedagogy and principles was really meaningful. Mădălina obtained an AMI Assistants programme – Children’s House certificate and hopes to be granted, in the future, the AMI Montessori Diploma as well. 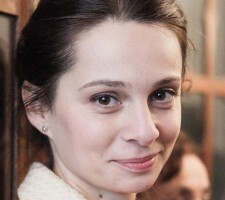 Miruna graduated from the Foreign Languages Faculty, Bucharest University, majoring in French and English, but her experience as a translator started long before when, at 14, she became translator within a folklore festival organized in her natal town. After graduation, beside various collaborations in the field of translations, Miruna worked in the media for a while, first for a research magazine in the field of chemistry, then for the news websites of two major TV stations from Romania, while being constantly preoccupied by education issues. In 2013, she became interpreter and translator for the training courses, seminars and conferences organized by the Montessori Institute of Bucharest, starting with the AMI training course for the 3-6 level. This provided the occasion to go into more details about Montessori pedagogy and to enthusiastically discover a world having the child at its center, guided, not taught, towards the natural development, balance and a life based on self-confidence and optimism. Patricia Wallner is an AMI trainer for the Montessori 0-3 Course organized by MIB in Bucharest. Patricia began her activity in Montessori pedagogy in 1970. She graduated the AMI 3-6 course in Washington D.C.
After moving to Holland, she worked with Mario Montessori at the Association Montessori Internationale (AMI) headquarters, association founded by Maria Montessori in 1929. Between 1985 – 1986, Patricia studied for the AMI 0-3 diploma in Houston, Texas, under the guidance of dr. Silvana Montanarro. She worked for almost 17 years in a bilingual community of children under 3 in Amsterdam, Holland, where she currently lives. In 1995 she began her training with Dr. Montanaro in order to become AMI trainer for the 0-3 level. During her training years she also tooke her Masters Degree in Educational Sciences. Patricia trained students in Rome (Italy), London (UK), Gold Coast (Australia), Yokohama (Japan), Varberg (Sweden), Zurich (Switzerland), St. Petersburg (Russia) and in the USA San Diego, California and Portland, Oregon. She held conferences in Asia, Europe, Australia and United States of America. Her great hope is to increase the interest for the Montessori pedagogy, 0-3 level, in Europe, to work with parents and to encourage as many people as possible to prepare for working with this age group, as 0-3 is a period when all experiences are imprinted for life and may explain some of the behaviors of the future adult. Madlena Ulrich is AMI trainer for the 3-6 Montessori course organized by MIB in Bucharest. Madlena spent her childhood in Germany where she attended a Montessori elementary school. Her family moved to Norway when she was a teenager. She graduated from preschool university studies and is attending the Master Degree studies in Pedagogy at Vestfold University in Norway. She first attended the AMI 3-6 training at the Mount St. Mary Montessori College from Dublin, Ireland. Since 1995 she has been working as a Montessori teacher, as she got involved in developing the Montessori education in Norway by holding conferences and from her role as Vice-President of the National Montessori Association Council of Norway, NMF. In 2088 she began her training as a trainer, thus working for two years with Molly O’Shaughnessy in Minnesota and taking part in a summer course held by Ulla Wikefeldt in Sweden. Currently she’s part of the AMI teachers board in China and is holding courses in conferences in Norway as well as in other countries. Marja-Leena Tyrväinen is AMI trainer for the 3-6 Montessori Course organized by MIB in Bucharest. 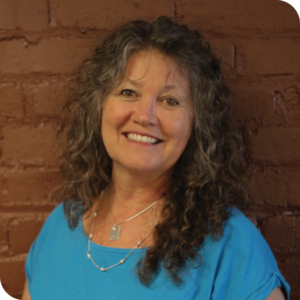 Marja-Leena has over 30 years of experience of working with children. She graduated from the Helsinki Teachers College in 1979. After working as a preschool teacher in Finland for a few years, she moved to California where she attended the AMI 3-6 Course, obtaining her diploma in 1984. After working as a Montessori teacher, she spent three years of training to become Montessori trainer with Ulla Wikefeldt in Sweden. Her last year in the training of trainers was in Helsinki with Hildegard Solchbacher and Nikki Hughes and she graduated in 2001. Marja-Leena has been working as a Montessori teacher since 1987, except for the years of her training for trainers. She has two daughters and is now living in Espoo, Finland, together with her husband and the youngest daughter. Marja-Leena is licensed in Education and finished her Masters Degree at the Jyväskylä University. She is Director of Training for Montessori courses in Finland. 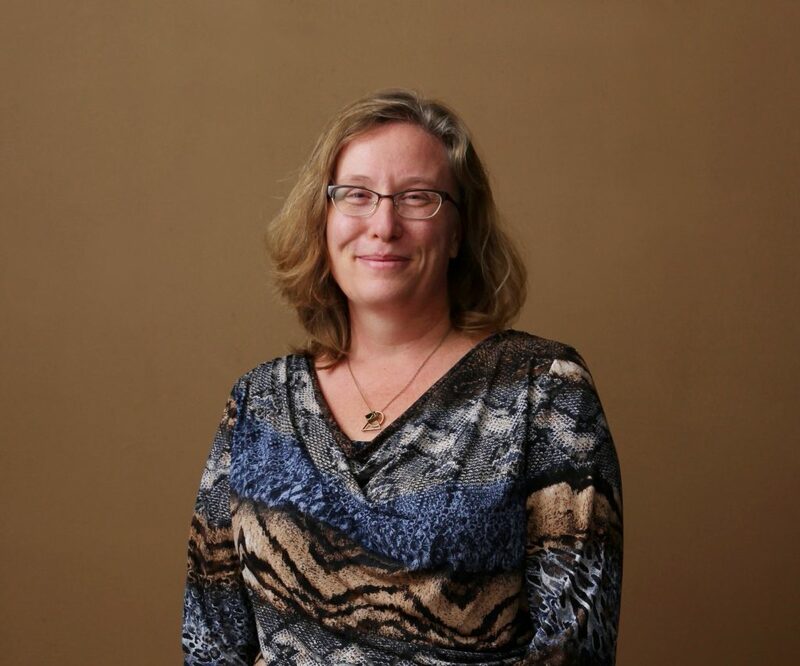 She is also consultant to the Montessori Association from Finland, holding Montessori courses and conferences and is an authorized AMI examiner. 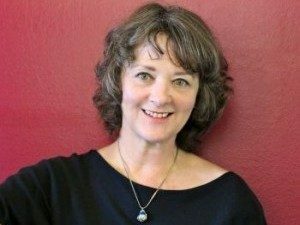 Carla Foster AMI Training Director at MTCNE (Montessori Training Center of New England), United States. She also works at the Høgskolen i Vestfold og Buskerud University in Norway. Carla studied at UC Berkley, where she was granted with a Bachelor’s Degree in Social Anthropology and Scandinavian Studies and a Master’s Degree in Old Icelandic Literature and Norwegian Literature. In 1984 she was granted the AMI Montessori Diploma – Children’s House by the Maria Montessori Institute, London, and in 1990 she graduated from the Elementary training course, obtaining the AMI Montessori Diploma for that level, at the Montessori Institute from Milwaukee. She worked with children aged between 3 to 12 years, both in private, as well as public Montessori schools. 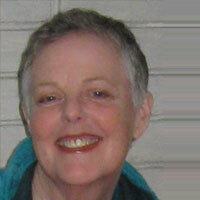 In 2011 she became Montessori trainer for the elementary level. Carla had the privilege to train with Jean Miller, at the Montessori Institute Navadisha from Chennai, India, and with Ann Dunne in London, UK. Carla is from California, but she’s been living in Norway since 1995, where she coordinated a 6-9 classroom for 12 years. Carla is now a AMI Montessori trainer and consultant. Ionela graduated in 2002 the teacher-educator profile of the “Vasile Lupu” School in Iasi, thus fulfilling her childhood dream of working with children. Since 2003, she has been a teacher for different age levels in public and private education. She studied Social Work at the “Al I Cuza” University of Iasi, graduating in 2006 and having the chance to interact with different people and having revealing experiences. Beginning in 2010, a series of personal and professional development courses followed, which helped her more deeply understand the human being. At the same time, she began to organise courses, seminars and support groups for parents. As a doula formed with Michel Odent and as a counselor in breastfeeding, Ionela had the opportunity to spend time with children since birth, giving parents the support and the information needed at the beginning of the road. 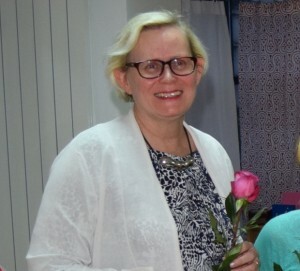 In 2013, she had the chance to get in touch with Montessori pedagogy and in 2015 she graduated the AMI Assistants to Infancy Diploma Course at Montessori Institute of Bucharest under the guidance of Patricia Wallner. This course helped her get a better understanding of the children’s learning and developmental needs and helped her see the world differently. In 2014, she started working in a Montessori class for toddlers as a main educator and as a consultant for kindergartens, educators and parents. Her goal is to support as many people as possible who wish to understand and apply Montessori pedagogy to have access to quality information. 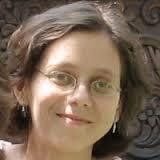 Kyla Morenz is an AMI Elementary Trainer from Toronto, Canada. She has a B.A. from the University of Waterloo and her M.Ed. from Loyola University in Maryland. In 2011, she obtained her TESOL certificate from the University of Toronto, Woodsworth College. She has AMI diplomas at both the 3-6 and 6-12 levels. She has taught in 6-9, 9-12, and 6-12 elementary Montessori environments in Canada and Morocco. She has particular interest in bilingual education, developing language materials for the elementary classroom. Kyla regularly mentors teachers and schools with elementary programs in Canada, Morocco, and the Czech Republic. She has lectured on courses in Ireland, England, Canada, United States, and France. 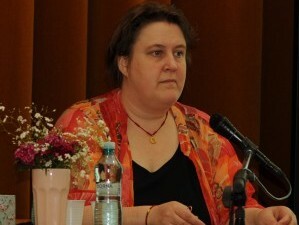 She has worked with both simultaneous and consecutive interpretation in France and the Czech Republic. 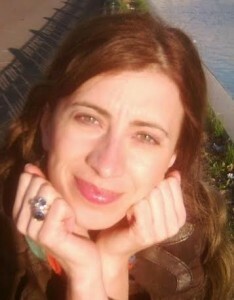 Kyla is a Co-trainer at Montessori Institute Prague, Czech Republic.